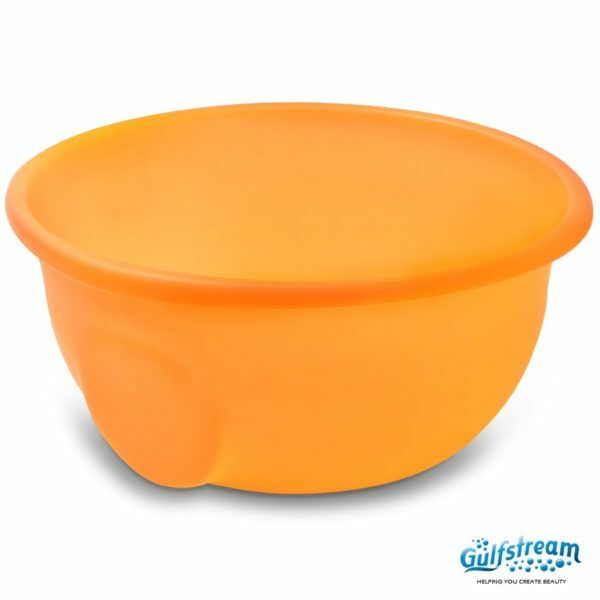 Gs5010 – Pedi Plastic Bowl | Gulfstream Inc. 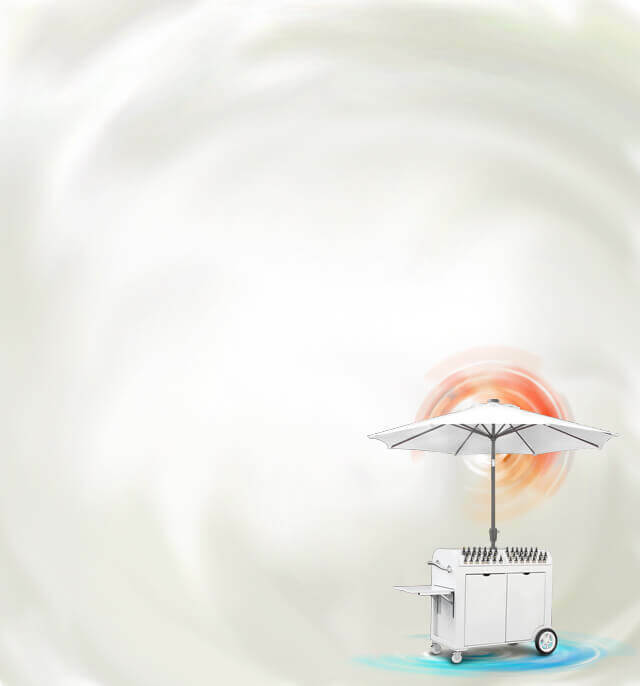 The Clean Jet Kit is not included. 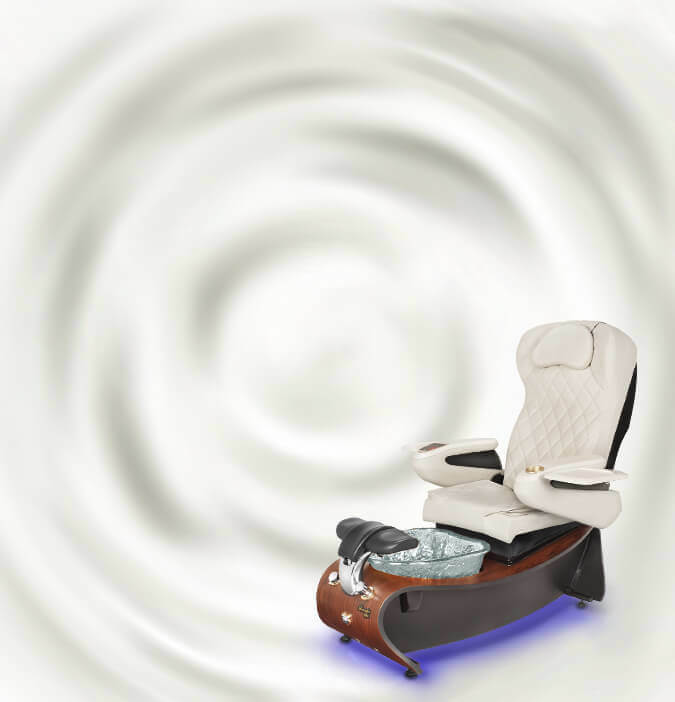 Gs5010 – Pedi Plastic Bowl is compatible with the La Plumeria Spa and the Mini Lavender . 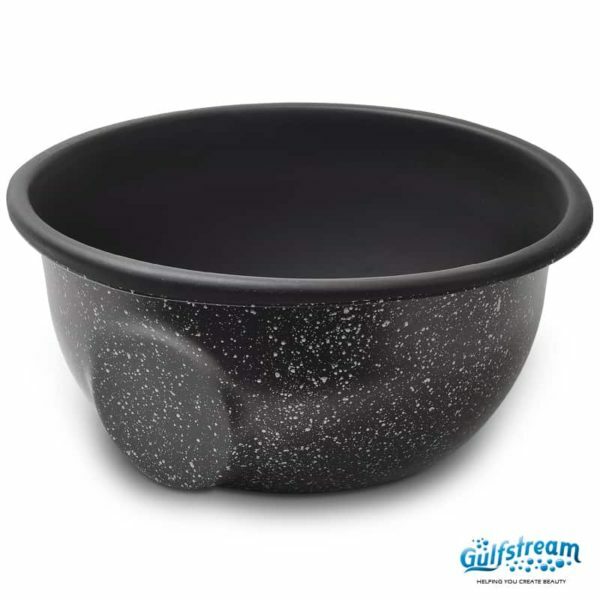 Any bowl ordered for anything other than a Gulfstream unit considered custom order: No Returns, Refunds or Exchanges.